In the modern era, more and more businesses are turning to bright, vibrant colour schemes to liven up their offices. Wall decorations, lighting, furniture and even the floors and ceilings themselves can all play a significant role in the overall design of an office, and are all things that need to be thought about. When it comes to using neon colour schemes in offices, it’s important not to go overboard. The best way to do this is to choose either a single colour, or two complimentary colours. Keeping the neon sign to a neutral colour, or one in line with your branding allows you to create a sign that is both eye catching and subtle at the same time. Offices with white/light colour schemes can use neon to inject colour into the room, as can offices with dark colour schemes. Neon colours are attractive and eye-catching, providing businesses with a spectrum of opportunities to be creative with their décor. Fusion Office Design are a prime example of a company that understands how to integrate neon into the design of an office, with years of experience specialising in office design, refurbishment and fit-out. 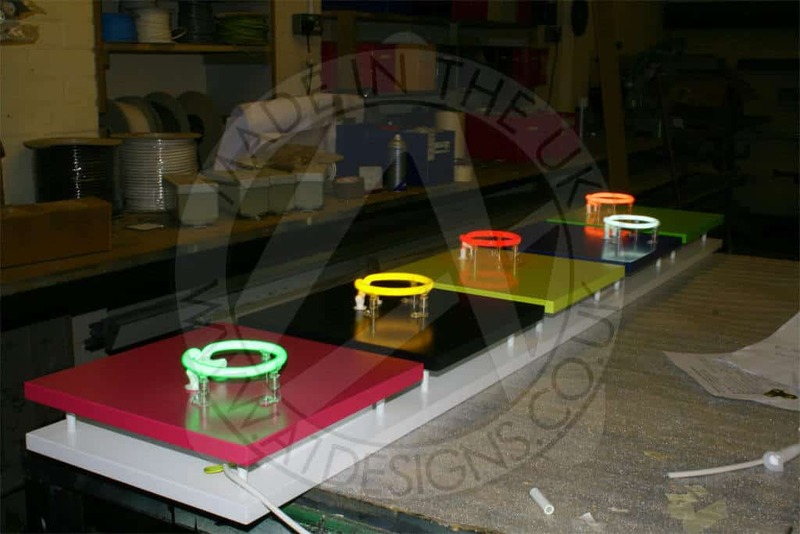 As you can see from the case studies provided, neon colours have been used in several ways to decorate the offices and other rooms in the building. 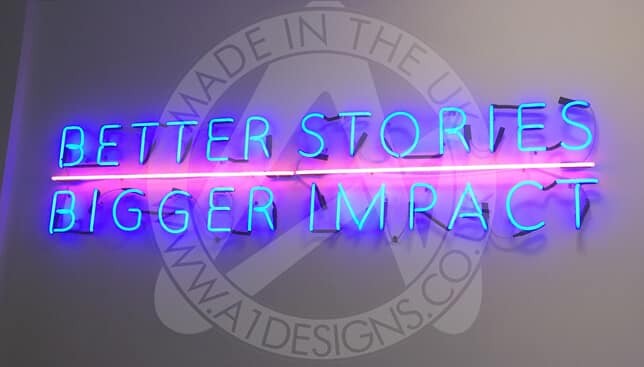 For those of you that need ideas, you can see a few of the neon sign creations that have been commissioned for offices in the past. The above signs have been used in a diverse range of offices to inject life into colour schemes that would otherwise be quite plain, or to subtly complement the existing scheme. If you are unsure about whether or not a neon sign is right for your office, use the examples provided to see for yourself the different ways it can work for different business types. 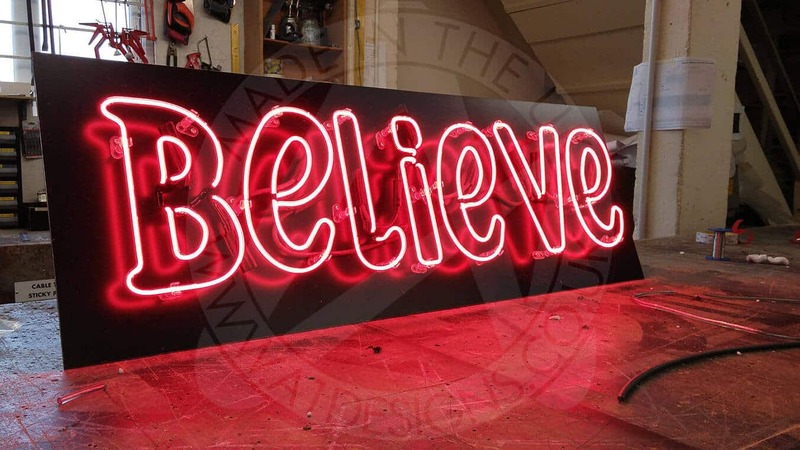 Neon signs can be used in a wide range of applications, including; home, office and other commercial uses. 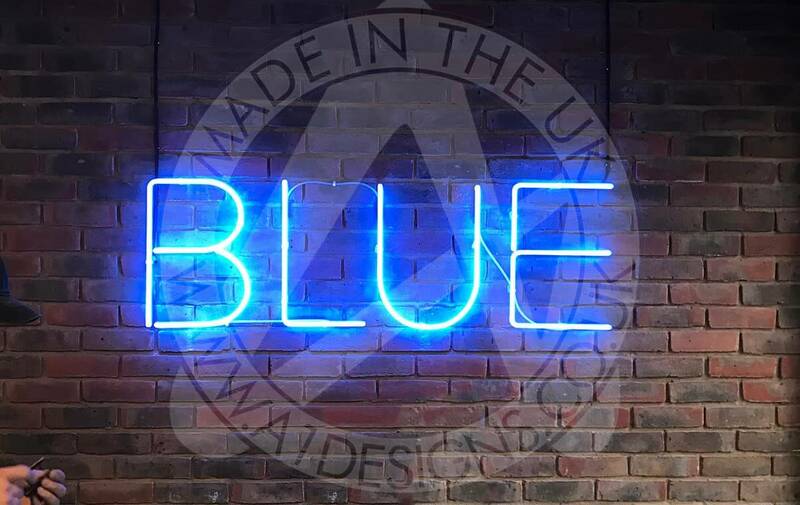 Bars and restaurants are prime examples of places where neon signs can be used to enhance the design and attract attention, with bar lights and signs proving to be extremely popular in pubs and clubs across the country. 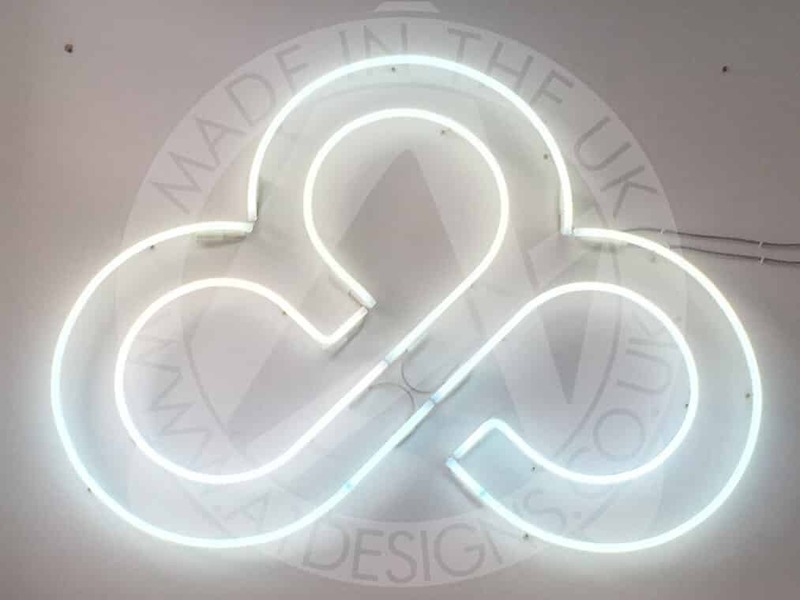 A1deSIGNS can commission a neon sign that will tie in with your office design. From simply creating, to designing and even rebranding, we have experience in every element of office signs and neon signs. We have designed, manufactured and installed a range of commercial signage for interior and exterior business use and can help you with your project. Get in touch with us to start discussing your next project, either by email, phone or feel free to pop into the offices.